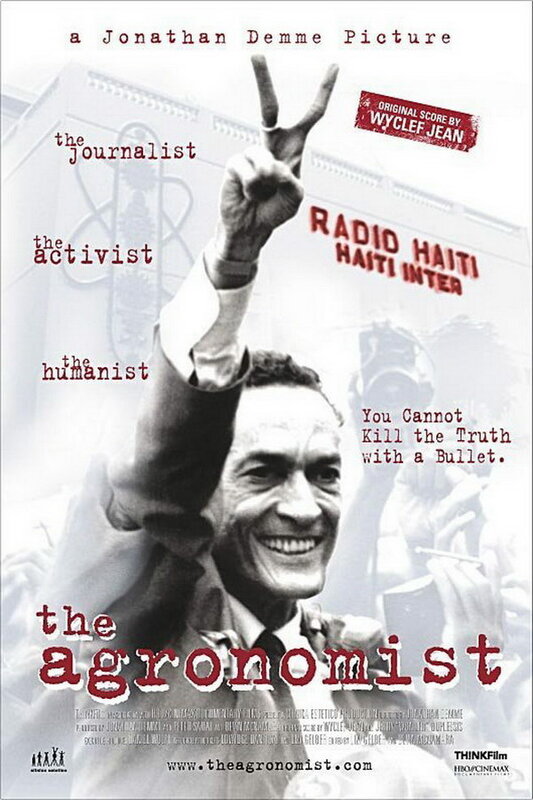 The Agronomist font here refers to the font used in the poster of The Agronomist, which is a 2003 American documentary that follows the life of Dominique, who ran Haiti’s first independent radio station during multiple repressive regimes. The font used for the movie title in the poster is probably FF Trixie Heavy designed by Erik van Blokland in 1991. The family now is available in 6 weights and provides advanced typographical support such as ligatures, titling alternates, stylistic alternates etc. You can view more details about it here. In addition to The Agronomist, Trixie typeface is also used in the following logos, movie posters or album covers etc., including: Capote, The Mix Tape, Goodbye Lullaby, Secretary, Sixtyfive Cadillac, 25th Hour, Won’t Back Down.